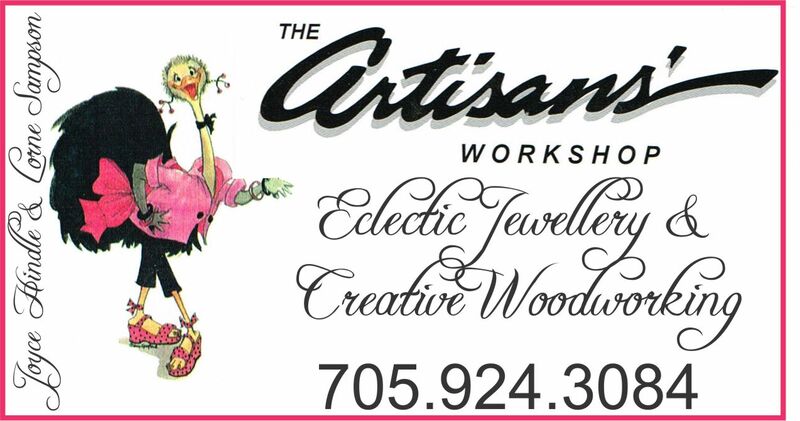 Artisans' Workshop and Flea MarketRecord Owner? Log in. Thursday thru Saturday 10am to 5pm or by appointment. Have something to say about Artisans' Workshop and Flea Market?